In our increasingly global economy, outsiders from everywhere in the world want an “in” to the U.S. real estate market. There seems no end to the amount of money people, companies and investment groups can and will spend to get in to our market. Most claim they “know” how to improve efficiencies, speed up and simplify the processes, save consumers money, aggravation and eliminate the need to talk withe lenders, agents and Realtors. Funny thing is, almost none of these people, investors or companies have any actual real estate industry experience. They speak with supposed authority from a 40,000 foot perspective. None of them recognize a fundamental that every Realtor, agent or loan officer who has survived in this industry for more than 5 years knows–this is a people business, not a commodity or even transaction business. People have personalities, unique needs, circumstances and subjective criteria driving much of their decisions about real estate. There are Disruptors in every business or industry out there; some better than others with some industries better suited for Disruptors than others. The point being, most of them only want to talk about efficiencies of removing the people, the conversations, the variables and the calculus of weighting all of these market and subjective factors for any one person’s circumstances. Home buyers can look online and get computer generated valuations for most properties, but is that really what they’re worth? According to who and what criteria? Many think they know what it takes to write a winning offer. They aren’t seeking the advice and counsel of an informed agent in the area they are looking in. They only find out what doesn’t work when their offer is rejected and the home is sold to a different buyer. How can an automated company, unwilling to talk about all of the options you may have available, answer this? It’s not usually just about price. What makes a better offer varies with every property but usually requires a conversation with the buyer, the seller’s agent and the lender involved. Find the common ground and solutions to win and get the home. This takes a willingness to care, to listen, to educate and to be involved. Putting a priority on what’s the most efficient use of the agent’s time shouldn’t be in the matrix of factors for your offer. have a way to replace the simple fact that this is a people business. One that requires people talking, educating, understanding, coaching, assisting and counseling Buyers and Sellers on how to find the best opportunities in any market for their actual needs. Speed or simplicity may be “a” factor for some, but when we’re usually talking about people’s long-time homes to buy or sell, speed or simplicity are only a couple of many variables likely considered. Sadly none of the rest will ever be known without an actual conversation with an informed agent or lender to help you. No one person, group or company will stop Disruptors, but on their present course, the simplification will only lead to more chaos. Information is getting easier to find but knowledge and the ability to apply it are getting more rare. The cost is usually the same for an ill-informed or under-informed person, company or program to help you. Why not get real advice from a quality agent or lender who will truly benefit you, saving you time, frustration and effort as a Buyer or netting you more for your home as a home Seller? You may know where you want to go but how do you get there? After a 20% run up in market values early this year, we’ve settled back to a more normal 4-8% gain in home prices over 2017 values for most of our region. Buyers and agents have been asking when will we see a return to a more normal market for the past 3 years. It’s here now! Open your Christmas present! I don’t expect 2019 to be a blockbuster year for home appreciation; likely in line with where 2018 finished for an overall rate of appreciation. Many economists are expecting 2019 and in to 2020 to be a business cycle slow down. We have stock market uncertainties, new Congressional uncertainties and a normal business cycle slow down all upon us. It’s not bad news or even a bad thing, but it does mean slower, steady appreciation. That said so much of our local market operates by “herd mentality”, where if you’re not buying then maybe I shouldn’t either, that many will watch this opportunity pass them by. This is the time to be stretching in to your dream home or location. The gap between where you are and where you want to be is likely closer now than it will be in and beyond 2020. For first-time buyers or those really wanting to scale down, prices are more affordable than they have been since 2016. Why not act now? While this may not sound like great news for home sellers, the reality is we are still 25+% over 2016 home prices. Smile, be grateful for your wisdom to have bought when you did and sell now, if that’s really what you want to do. If you can wait another 2 years, you may be in a stronger negotiating position; but if you’ll be staying and buying in this general area, you have more flexibility in negotiations now than you will then. If you want to maximize your present home’s value and 2019 won’t be the year for you, spend some time making improvements to your home now to maximize it’s value in 2020 or beyond. All of the local employers are expanding their building spaces and making plans for more employees by 2020 and beyond. There are millions of square feet being added which means 15,000+ new employees will be coming here. Now and into early 2019 is a Christmas gift opportunity to be opened. 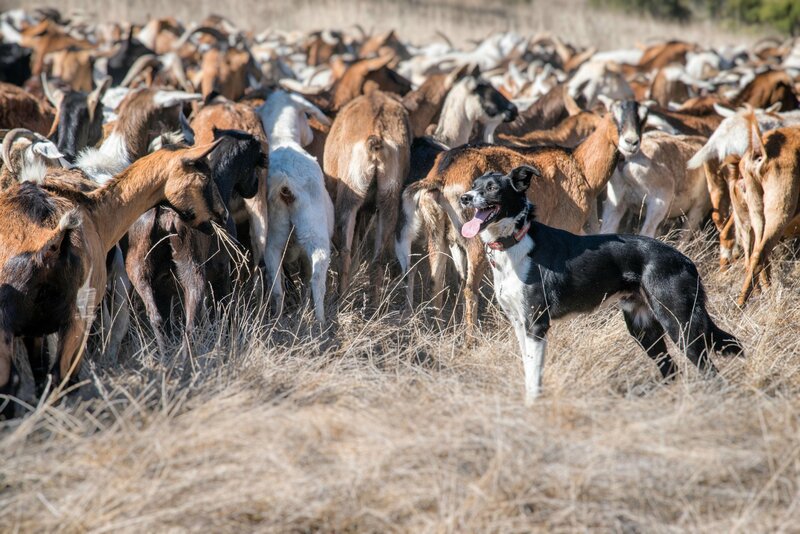 Who cares about the herd. If you have a need or desire to buy, we have and will have more homes for sale than we’ve had in 4 years. More choices, better prices and less competition. Why wait? You think prices will fall even further? Possibly, but our rise in interest rates will quickly take away even another 10% drop in home prices. Interest rates are rising, not terribly but upward is the now and the trend for the future. Your payment will likely be higher, even if the home price is lower. I never encourage you to move just to “time the market”. This is no exception; but as I said, if you have a need or desire, then make now your time to do it. Good condition homes still sell quickly; maybe not in 24 hours with 24 offers but in 2-3 weeks with strong buyers. It’s still a great market for sellers who want to sell. If you want to buy an investment home or start planning a home for your retirement, this coming year is a great opportunity. Not for flipping houses, but investing in them. We will see a steady increase in new hiring as the year progresses and all of the new office buildings come to completion in late 2019 and into 2020. These new hires will likely be coming from out of the area, needing a home and driving up demand and prices. Closer in, more urban properties will bounce back more quickly, so current prices have the most room to bounce back up. Our luxury market will be slower to come back. We have a tremendous amount of $1.5M+ homes on the market and likely more resales coming in 2020 and beyond. This could make 2019 a good window to capture your gains in and smile at your wisdom. The local economy is strong and resilient. I don’t see big problems or concerns regarding housing or employment for any of us in our region; but for some the sun is shining on an opportunity that too few are recognizing. Call me if you want to discuss your plans. 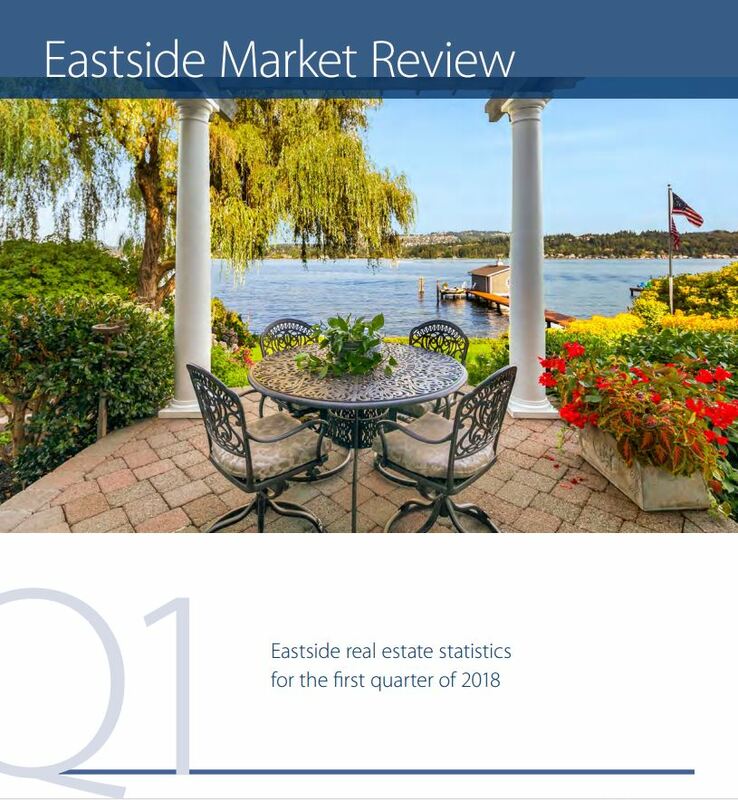 There are no major surprises to the latest sales numbers for Seattle’s Eastside communities from Renton to Bothell; East of Lake Sammamish to Kirkland & Lake Washington. Prices are mostly up, modestly in most areas but a few with price reductions over 2017 prices. Inventory levels have doubled their 2017 levels and the sales pace has varied from stable or slightly higher to as much as 25% off 2017 levels. That said, sales pace has been above the 10 yr average in all areas. With the winter season upon us, it’s likely we’ll see continued slowing in the pace and flat to lowering prices. 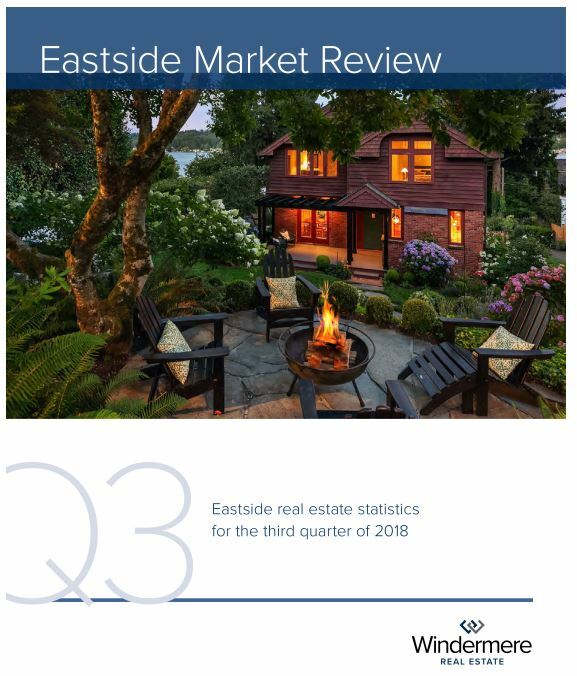 With the amount of economic growth in our overall region and the Eastside cities in particular, these numbers are “the break” in the market that most buyers have been asking for since 2015. Inventories typically decline as we get further in to winter but I expect we’ll see a quicker bounce back up in homes for sale after the New Year. Let me know if you’d like more specific market details on areas of interest to you. Take a look at the numbers and some of the Giving Back that Windermere has done in 2018 and some of the stats that show Windermere is still the most respected and dominant real estate company in our region. I’m grateful to have called it home since 1989. Trend vs. Vision; Is the Herd Blocking Your View? We’ve all seen the headlines: home sales slowing, prices dropping, inventories rising. Unfortunately, too many people are getting the wrong impression about the actual market conditions. Yes, the headlines can be stated as factually accurate, even if statistically exaggerated, but they leave out major pieces of information that must be considered. Real estate is fundamentally driven by change; personal, economic and professional. Let’s look at the latter two first and see if there is any reason not to be excited by our current real estate market. Even in the face of the recent declines in the stock market, by all economic measures, all our economies are doing phenomenally well. Corporate profits and earnings are terrific. Company growth projections are all strong. Unemployment is at something between a 50 year and all-time low, given the growth in our population, locally and nationally. Consumer confidence and corporate confidences are at or near record highs. In our region, every major employer and many small employers are scrambling to find and lock down new employees as well as space to grow their businesses in. Start-ups, angel investors, innovators, disruptors all want to be in our local area. Our largest employers are asking for, building and tying up huge amounts of new or yet-to-be built office spaces in Seattle and our Eastside cities; to the tune of multi-million new square feet. This is besides the major remodel/expansion Microsoft is doing and the construction of the Eastside’s Spring District. With that much growth, new employers and employees will be needed and are jumping to be here. Wages have been rising and even with some flattening of that in recent months, the present and upcoming demand coupled with our low unemployment means upward pressures and movement in wages and incomes in our area. Amazon, Apple, Google, Facebook and Microsoft are competing to keep, find or recruit top talent. Wages will be a key factor. With all of these companies increasing their presence, in huge ways on the Eastside, there is nothing but optimism to be had for local economics. Support, ancillary and spinoff businesses will continue to blossom and grow too. So why is there concern instead of jubilation that home prices have come off their peak values? We should see this as a fantastic opportunity for anyone with a need or desire to change their housing situation. If you’d stay in your new home for the next 5+ years, then what is your real fear? Buying a house should be driven by your personal needs, not by trends. Yes, the present trend may be downward but for those with a sense of vision, you’ll see the soon-to-be increasing demand for housing in our area and the certainty of home prices rising back to and above the peaks we saw this past spring. Visionaries will also see the increasing interest rates we’ve had and will continue to see for mortgages. I’m not fearful of a major change upward on rates, but another ½ to 3/4 percent is likely by the end of next year. For our local loan amounts that’s $200-$300/month. Why not capture these savings if you can? Headlines create fear but looking behind the headlines shows a very bright future coming our way. Current circumstances allow home owners to make contingent offers and still negotiate terms for their purchase. Prices have come down in most areas and price range by 10-15%. Yes, it’s possible they could go lower; it’s also possible you could negotiate your own offer lower. What is also likely is that the quantity of homes for sale, available options for you to call home are the best we’ve seen in 3 years. The gap between your present home and your dream home, or even next-step home, up or down, is more affordable now than it’s been in the last 2 years. Why would you be afraid to act when the opportunity you’ve been asking, even begging for, is here? Because you think the home prices may drop further? Are you selling all your stocks because their values took dramatic drops this week? Of course not. Those with vision are determining where and what to buy even further in on. That’s the same mentality and perspective you should be having with the housing market. Now, not last spring, is the time to be a buyer; even if you need to sell before you buy. Oh, your home value has dropped so you’d rather sit still than capture a value higher than at any time except March to May of this year? You should question why you’d really want to sell. If you’re going to stay in the local area, then selling and buying off the peak prices is a great opportunity; not one to mourn you’ve lost out on. 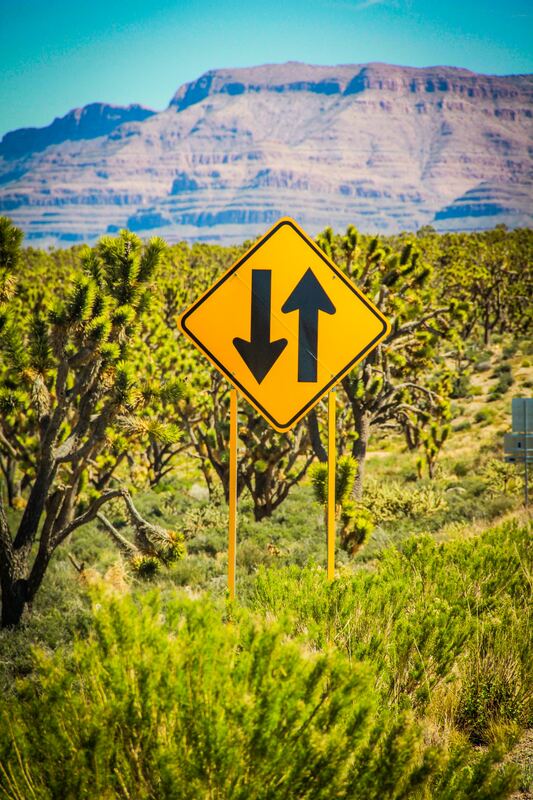 All real arrows are pointing up for our local economic and housing trends. Don’t be afraid to step away from the herd and capture the opportunity you want; there’s never been a better time to lead your way forward. Visionaries see the true and future realities while others wait to be led by trends. Which are you? We’ve been seeing a shift in the feel and overall tempo of the market since around Mother’s Day weekend of this spring. The statistics are a bit slow to show some of this as many sales have 30-60 day closing schedules, especially heading into the end of the school years. Still, it’s good to see how the markets around Washington are performing. Windermere is fortunate to have acclaimed economist Matthew Gardner on our team to gather and track all of this data for us. Here’s his latest report. See the following report for an update on market prices, inventory levels and comparison between eastside areas. While the market, as a whole, has improving inventory levels, what almost all areas are still seeing is a lack of homes for sale in the $400-750K range. We have pretty high levels of homes above $1.5M but that’s above what the average or median buyer can afford in our market. While sales are still strong, this inventory level will not be sustainable and we will likely see this price point experience weakness in the coming year to two. This means if you’d like to sell and capture these values and market demand, now or at least by Q1 of 2019 will be the time to sell. Similar to the last 3 years, the market appreciation takes place in the first quarter of the year, then plateaus and remains stable to slight declines for the balance of the year. With some rise in interest rates we may see a bit more sustained demand but rising inventory usually hampers prices for the balance of the year. Enjoy the report and let me know if you’d like to talk more specifically about your home, market area or specific interests. Below is a general market update for Western Washington. As with all general area statistics, some of the biggest changes are minimized by the scope of the area selected. What most buyers and agents are seeing the most is the lack of more affordable priced homes. 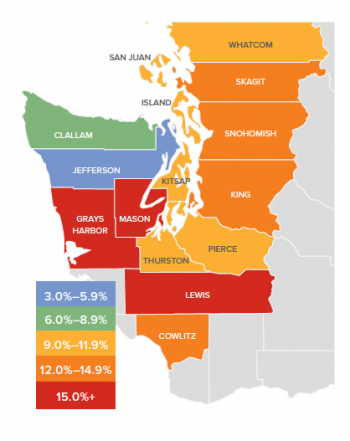 If your definition is under $250K-that market is almost entirely gone in King & Snohomish counties. Here’s a few points that show the declines in available homes. We are seeing, as is typical this time of year, an increase in overall inventory and this will include some moderately priced homes. What we are also seeing is a moderation in overall quantity of offers and the final sales prices not being quite as far over asking prices as we’d seen earlier this year. Here’s a market stats update for our general Western Washington area. What gets missed in most market data is the decline in moderate priced homes. On the Eastside homes priced at $750K or less are down 30%; 24% for homes under $1M. Most of us will make resolutions with no expectations or true intentions of keeping them in the New Year. However, if one of your life goals for 2018 is to buy a home, I hope you will make and keep this resolution. Resolve to find an agent who is willing to listen to your needs and wants and offer you true solutions and strategies to achieve your goals. You need an agent who has the heart of a teacher, true market knowledge and the ability to communicate this to you. You also need to be willing to listen to them. Often we have to tell you news or information you don’t want to hear but need to. Every market has challenges and you need to understand them to succeed. You need to know what it takes to write a successful offer, have a strong picture of your abilities ready to present to a Seller’s agent and what parts of your picture need improving before you can or should write an offer. There are lots of information sources on homes that you can find on line. This doesn’t make you an expert on getting to buy any one home. Ask any of the buyers who have been “trying” to buy a house for the last 1-2 years. They weren’t truly informed and prepared to buy in the present market, nor committed to work with the right agent. You need an agent to help you with the details of your picture and situation and one who is able to effectively communicate with you and the agent representing the Seller. Many buyers think they will benefit from working with the Seller’s agent. This is most often not the case as this is a huge sign to the seller’s agent that you’re not truly prepared or committed to buying or you’d have an agent and team of people ready to represent you. Many Seller’s agents do not or will not practice dual agency, attempting to represent the seller and buyer in a home sale, so you will often be disappointed when they say no and you aren’t prepared to act on the home you want. Yes, you can go call any agent at that point, but now the seller’s agent still knows you aren’t truly prepared to act and this new agent is rarely aware of you, your strengths, abilities or intentions. You may think you know more about the home or market than “any” agent, and you may; but if you find the right agent for you, that agent will be able to help you understand the actual market and what it takes to get the home you want. What may seem like meaningless nuances to you often turn out to be critical differentiators to Sellers and their agents. Who your lender is; where your money is; how your earnest money matches your down payment and purchase price and many other details are often overlooked in preparing an offer. They matter. An agent you want to work with will help you write better offers, clarify what steps you need to take to win and make sure you’re fully prepared with financing, source of funds, timing and several aspects of writing your offer so you can reduce your frustrations and win in the market. 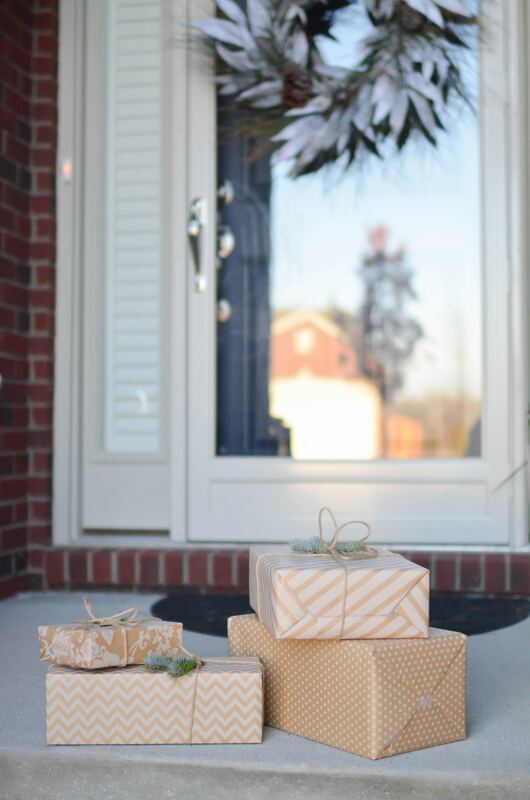 They might also surprise you and point out something you need to know about the home or neighborhood you think you want to buy in so you aren’t spending excess monies on home inspections or discovering, after you own the home, something you wish you’d known before you agreed to buy it. Most of us have sat through hundreds of home inspections and can point out items you may want to know before making your buying decision. How do you find and agent like this? Maybe by contacting the agent who wrote this article or by asking people you know, who were truly happy with the agent they worked with–not because the agent gave them half of their commission, but truly happy with the knowledge, communication and assistance they provided them in their buying process. Talk to a few of these agents; see if you fit and communicate well with each other and are willing to commit to each other. Don’t expect and ask the agent to commit to you if you’re not truly willing to commit to them. It’s a lot of time and effort to educate buyers on the market, processes and nuances as well as finding the right home and what it will take to write the winning offer. If you walk away from the agent, they got nothing for their time and you still gained much. So, commit to working with one agent and stick with them unless they prove to not be holding up their end of the bargain in effort and actions. You can terminate the relationship if that turns out to be the case but it’s more likely you’ll succeed due to their guidance and you will save yourself a lot of frustration.